Have you been bitten by the travel bug? Do you need some extra cash to fund your holiday? Are you looking to boost your career prospects by adding global experience to your résumé? 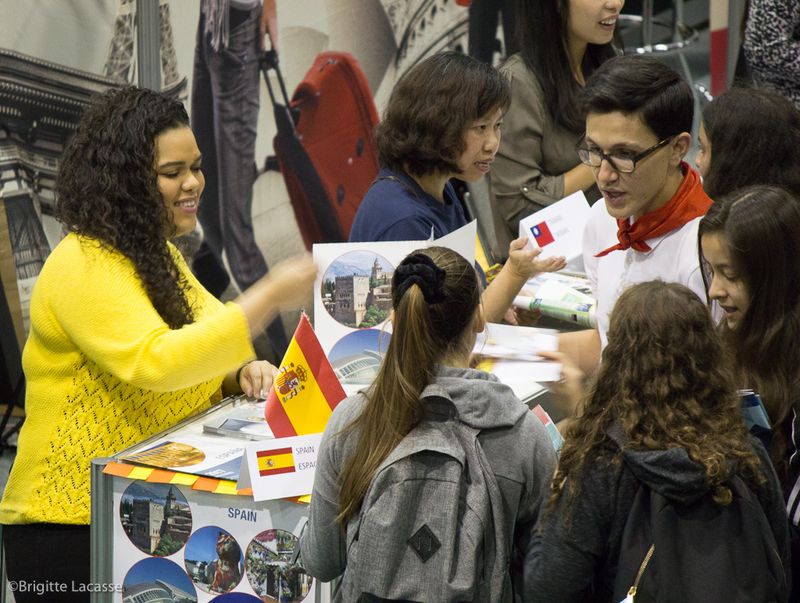 International Experience Canada (IEC) is here to help. 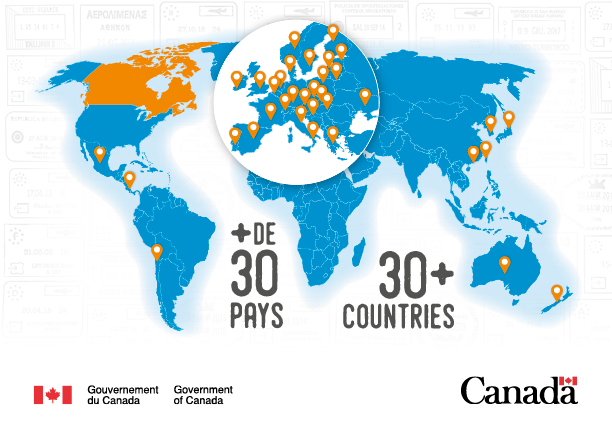 For over 50 years, Immigration, Refugees and Citizenship Canada has been building connections with over 30 partner countries and managing 2-way youth mobility arrangements that help Canadians between the ages of 18 and 35 fulfill their ambitions of working and travelling abroad. If you want to work in a foreign country, you need a work permit from that country. We make getting work permits easier, faster and cheaper. Requirements vary from country to country, but each offers you the opportunity to find the type of work that you want. Once your application is approved, plan that trip and board that plane! International work experience can benefit you both personally and professionally. 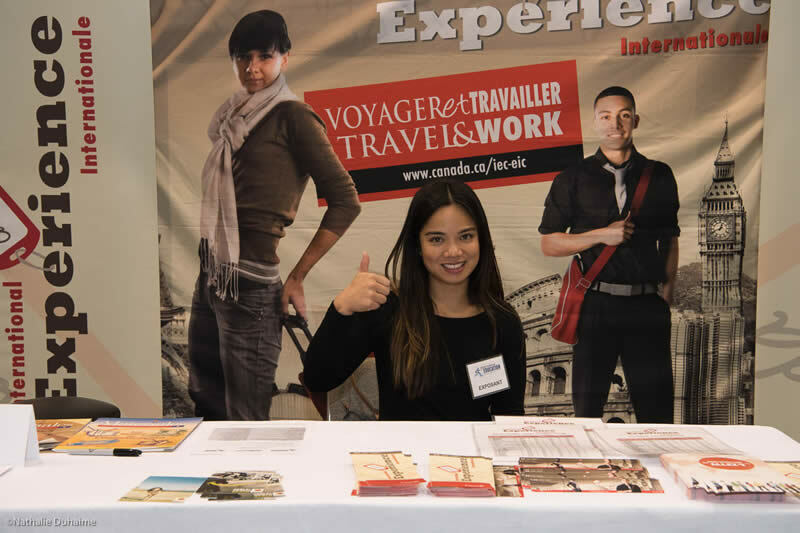 Whether you want to practise a new language, build your network or fund your trip, International Experience Canada can help you make memories that will last a lifetime. Get real world experience with IEC! 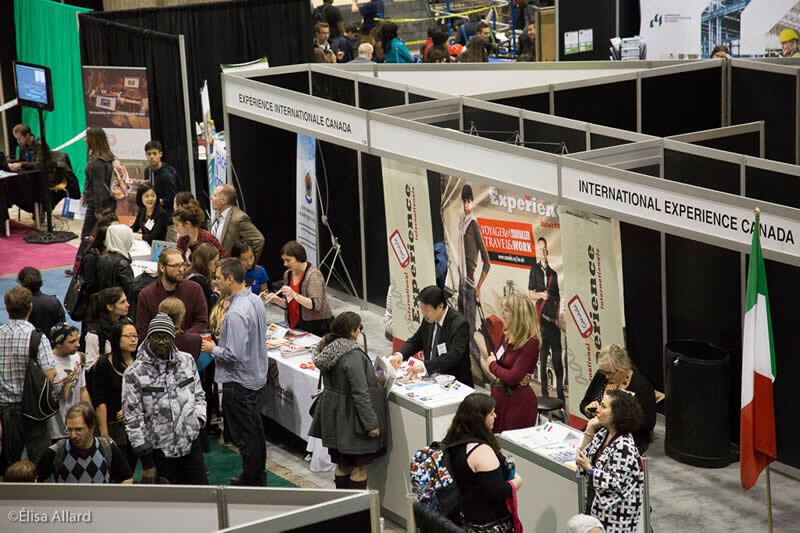 The International Experience Canada Pavilion at The Study & Stay Abroad Fair, an animated space of 600 square feet, will bring together representatives from International Experience Canada as well as from participating embassies and consulates. They will be on hand to meet visitors aged 18-35 interested in a work and travel experience abroad and inform them about opportunities in more than 30 countries and territories.